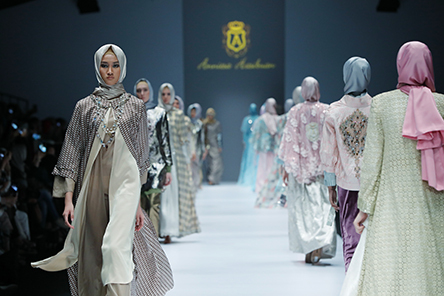 Today is the last day of the fashion week in the Indonesia’s capital Jakarta, in which 170 designers from different countries participated. 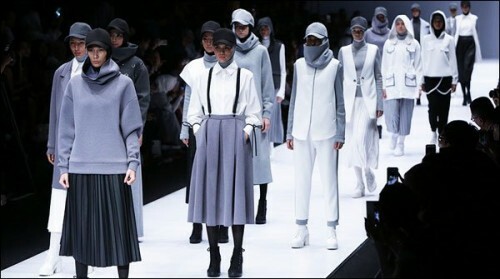 In the 7 days going event the famous designers showed their collection for the summer season of 2018. 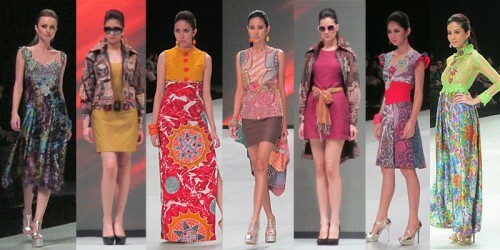 During the fashion week the beautiful models wearing traditional and western style clothes were walking on the ramp. This event started on October, 21 and after scattering colors for 7 days will end on October, 27.